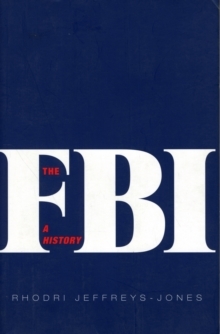 This fast-paced history of the FBI presents the first balanced and complete portrait of the vast, powerful, and sometimes bitterly criticized American institution. Rhodri Jeffreys-Jones, a well-known expert on U.S. intelligence agencies, tells the bureau's story in the context of American history. Along the way he challenges conventional understandings of that story and assesses the FBI's strengths and weaknesses as an institution. 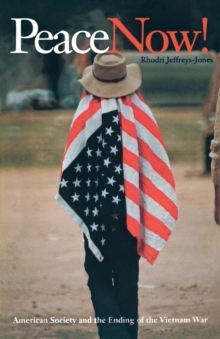 Common wisdom traces the origin of the bureau to 1908, but Jeffreys-Jones locates its true beginnings in the 1870s, when Congress acted in response to the Ku Klux Klan campaign of terror against black American voters. 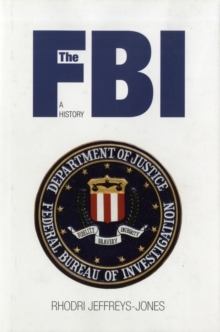 The character and significance of the FBI derive from this original mission, the author contends, and he traces the evolution of the mission into the twenty-first century. 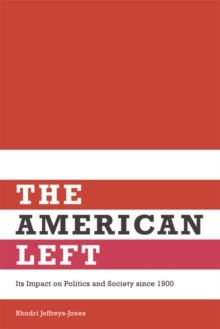 The book makes a number of surprising observations: that the role of J.
Edgar Hoover has been exaggerated and the importance of attorneys general underestimated, that splitting counterintelligence between the FBI and the CIA in 1947 was a mistake, and that xenophobia impaired the bureau's preemptive anti-terrorist powers before and after 9/11. 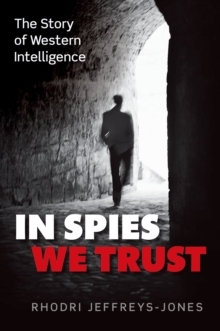 The author concludes with a fresh consideration of today's FBI and the increasingly controversial nature of its responsibilities.